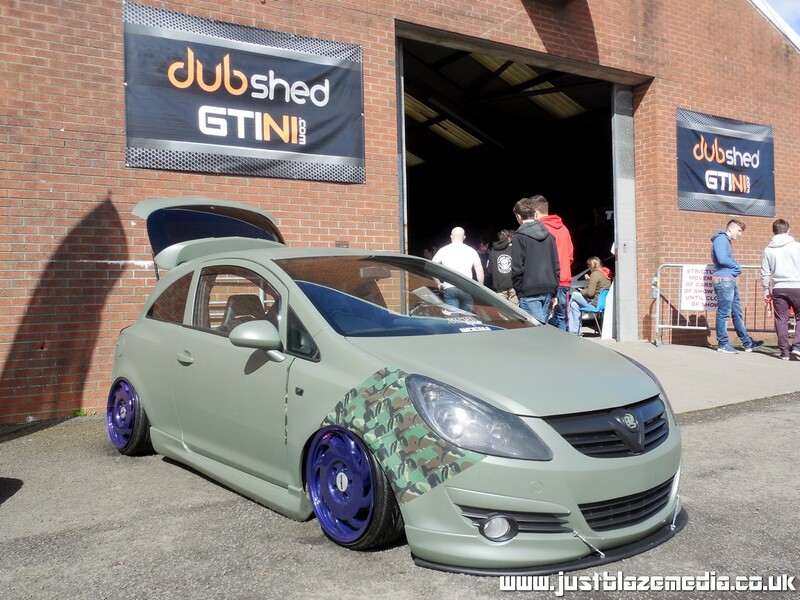 With Dubshed 2019 just around the corner it would be rude not to have a throwback to Dubshed 2014. 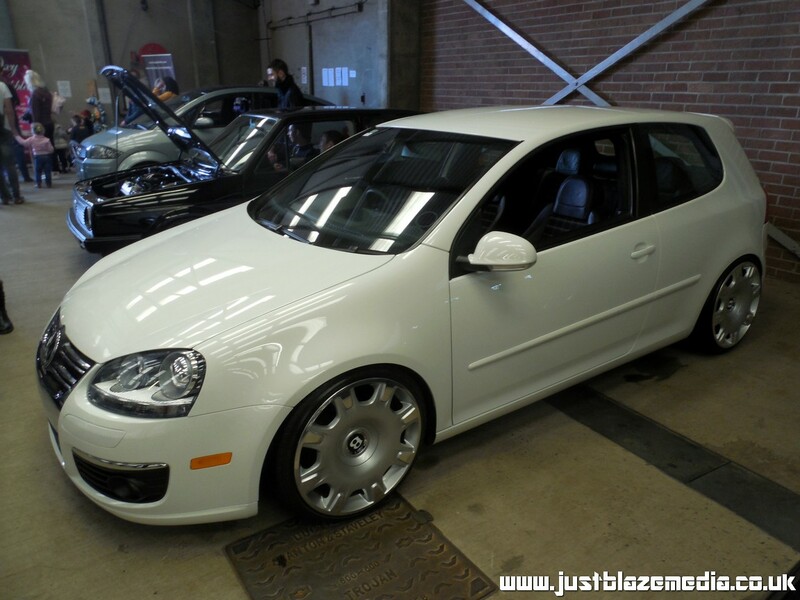 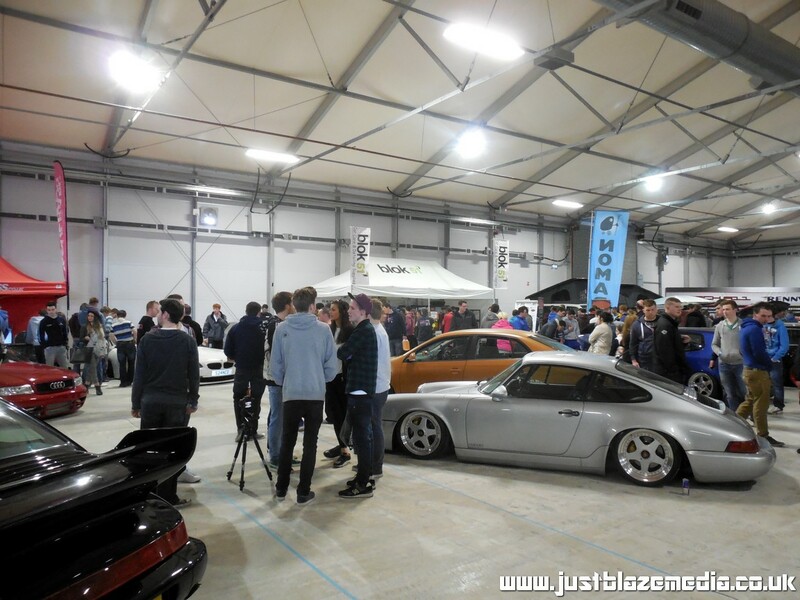 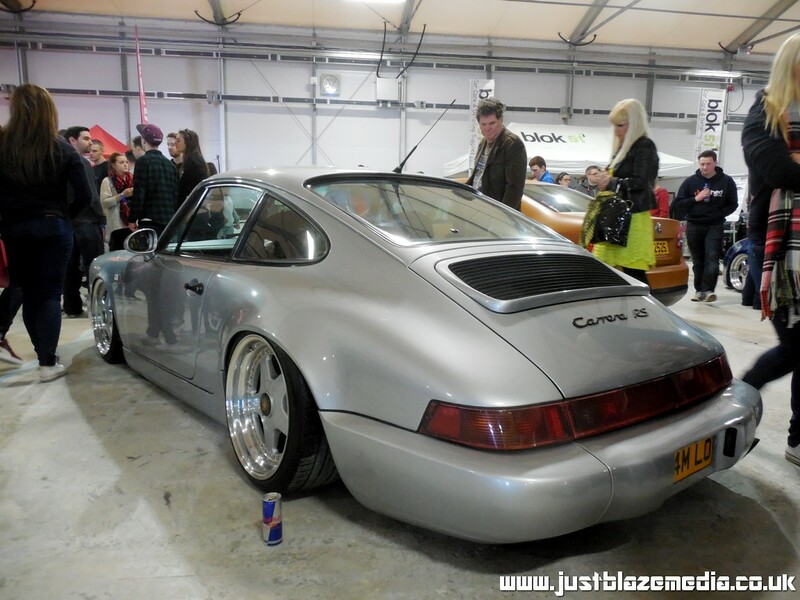 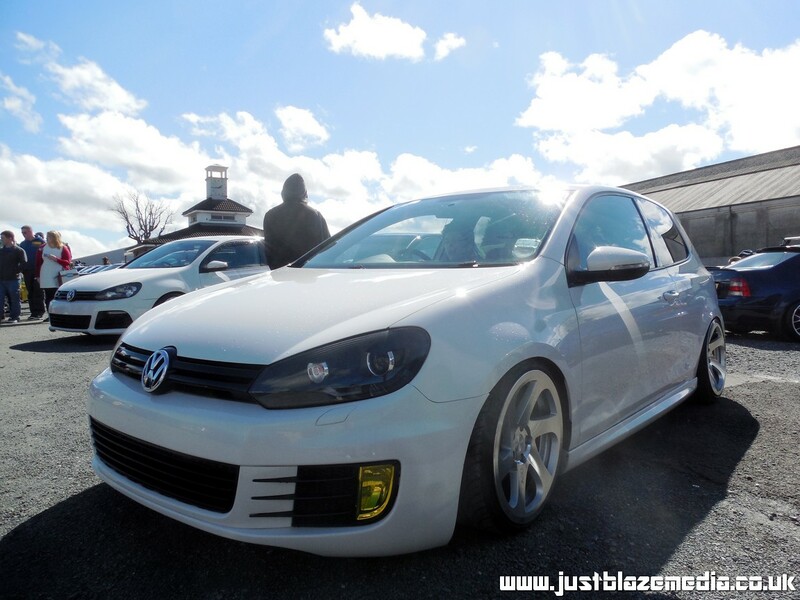 So it's over for another year, Dubshed 2014 was the biggest event yet spanning both the Saturday and Sunday of this past weekend. 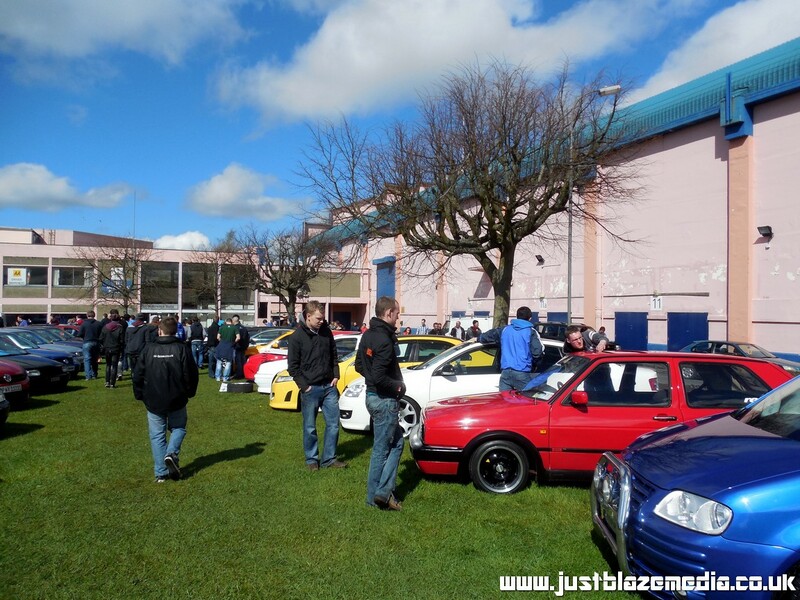 We could only make it for the Sunday and the event was massive and much more crowded than previous years which is great to see the show getting the recognition it deserves. 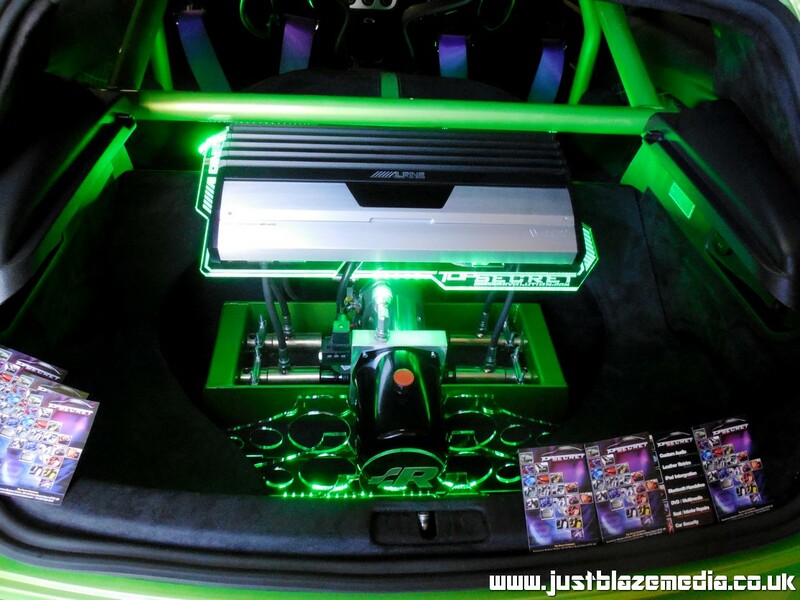 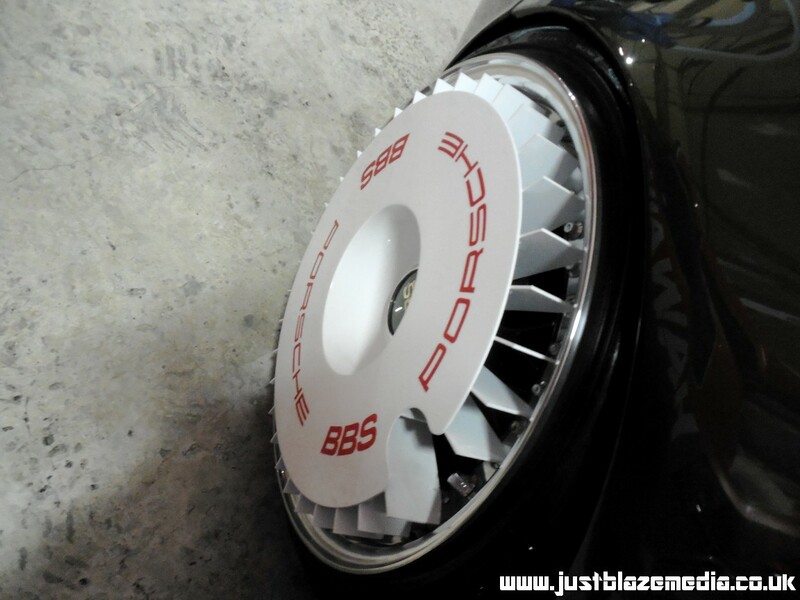 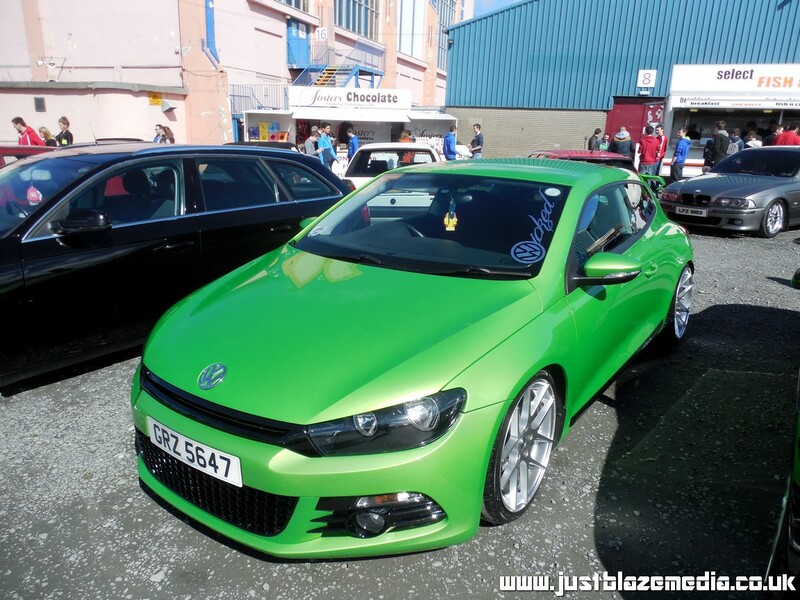 The level of quality and detail of the cars was astounding. 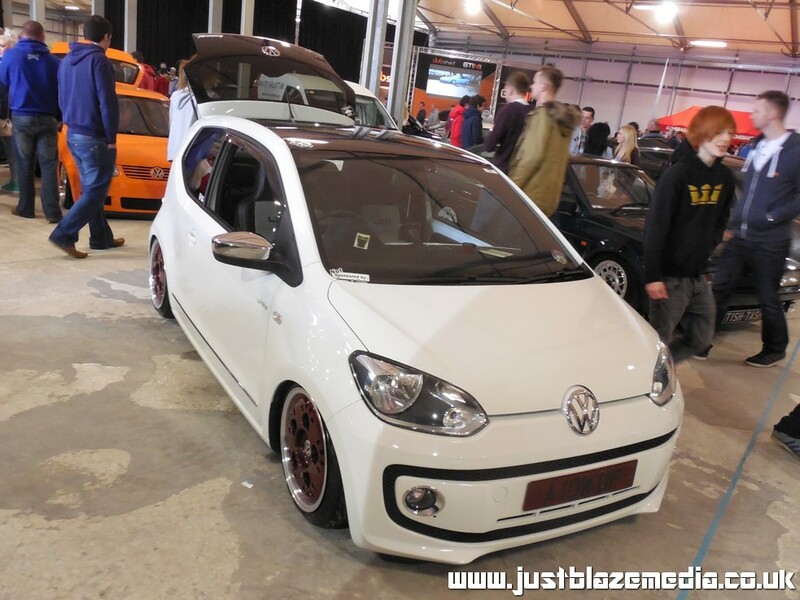 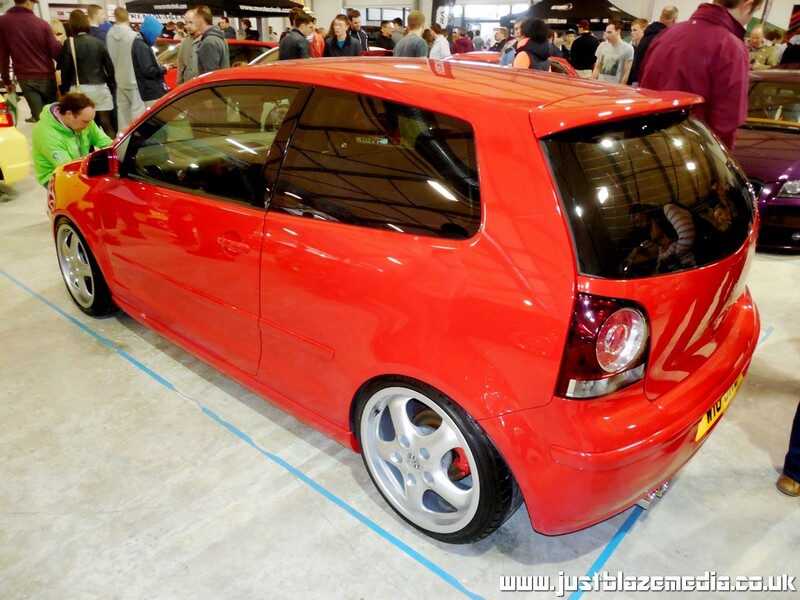 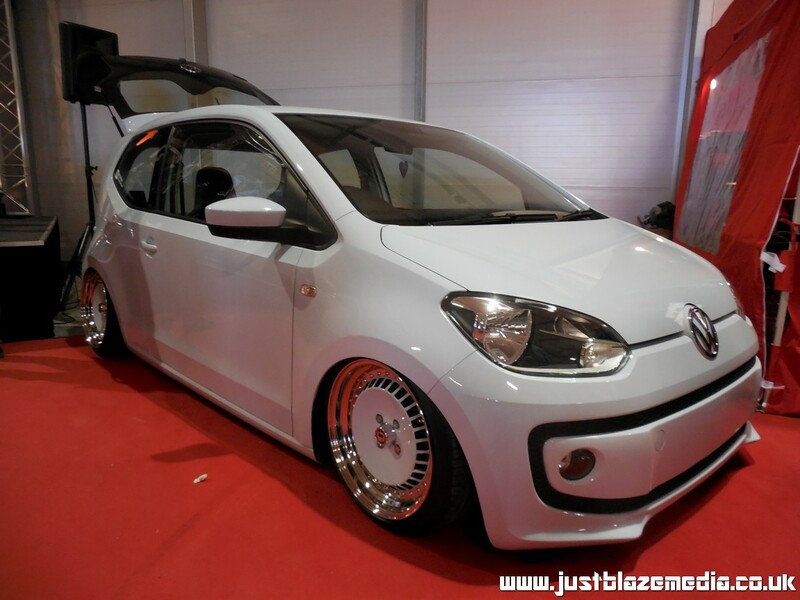 The car that had really increased in popularity this year was the Volkswagen Up, with many high end builds being at the show. 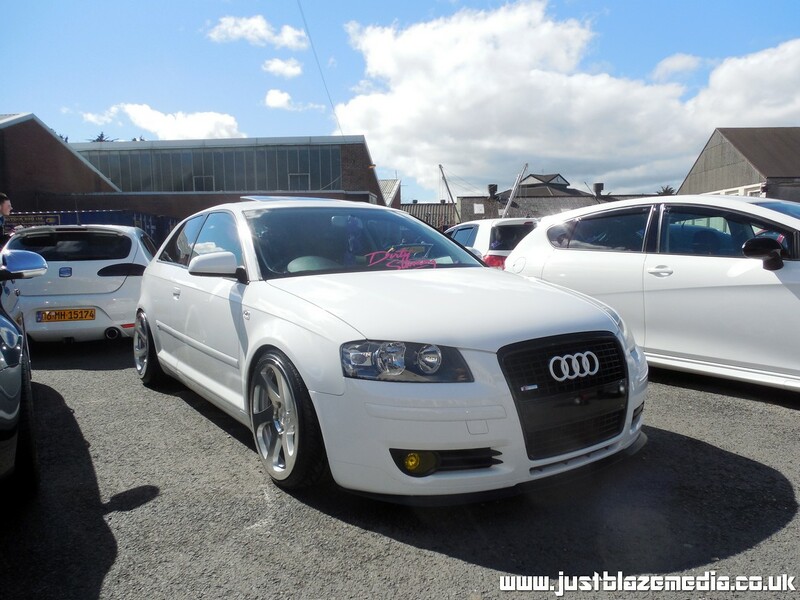 Personal favourites of the show for me where the white Up on the "I Love Bass" stand, it was also nice to see Carl Taylor from "Players" Audi RS4 in the flesh at the show as I have never had the opportunity to see the car upclose, now under ownership of "Paintworx" in Bangor it will be interesting to see how the car will evolve, another standout car for me was the grey BMW 1 Series on air ride, sporting perfect stance and camber over a set of BBS rims. 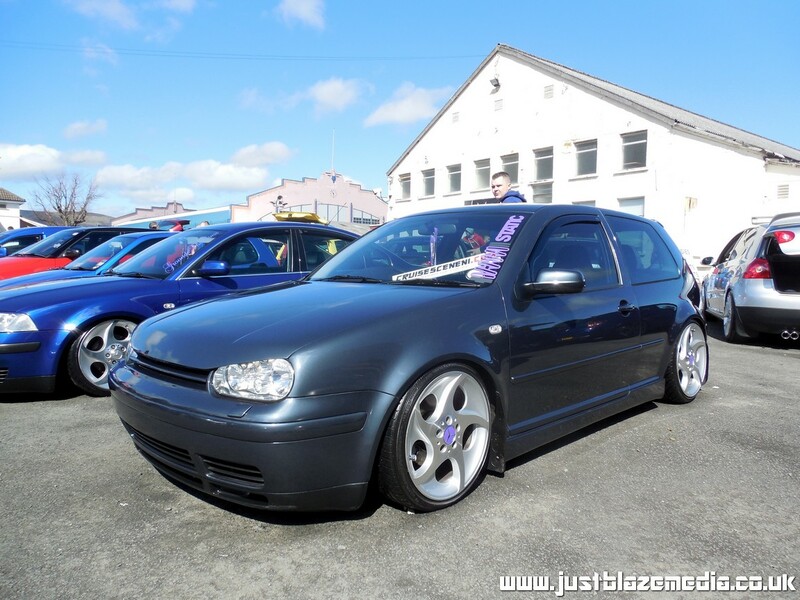 As alway a shoutout must go to the guys and girls from GTi NI for all their effort and hard work pulling of a truely fantasic event. 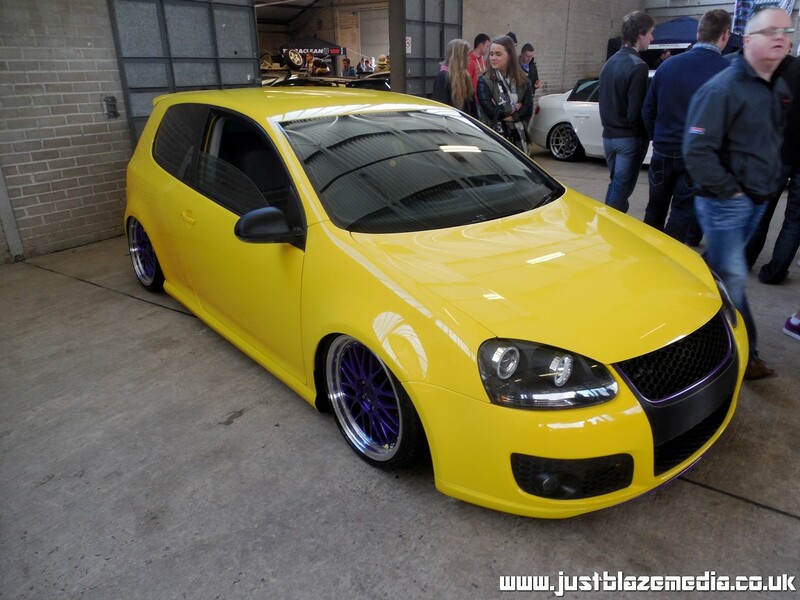 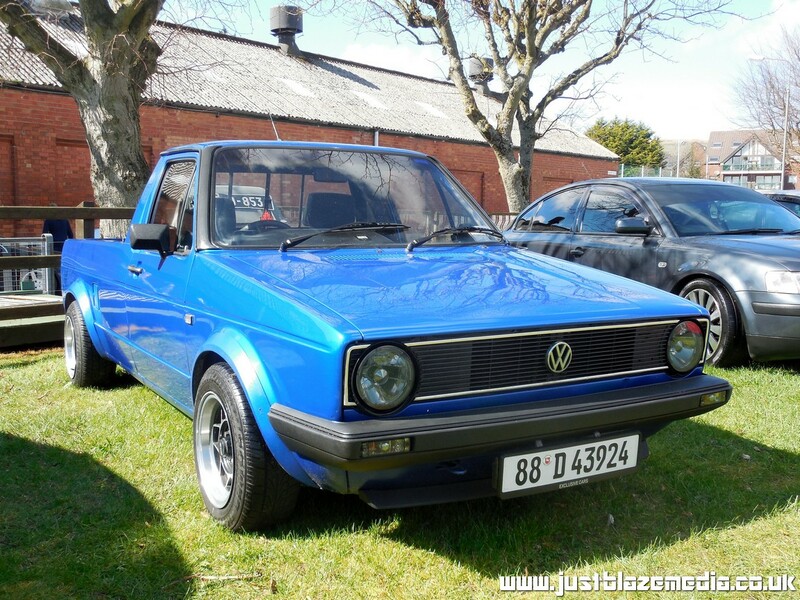 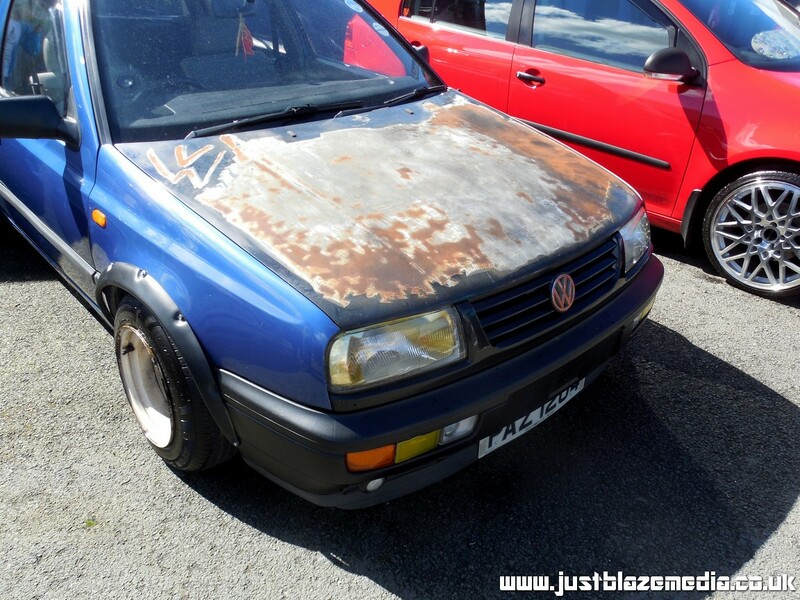 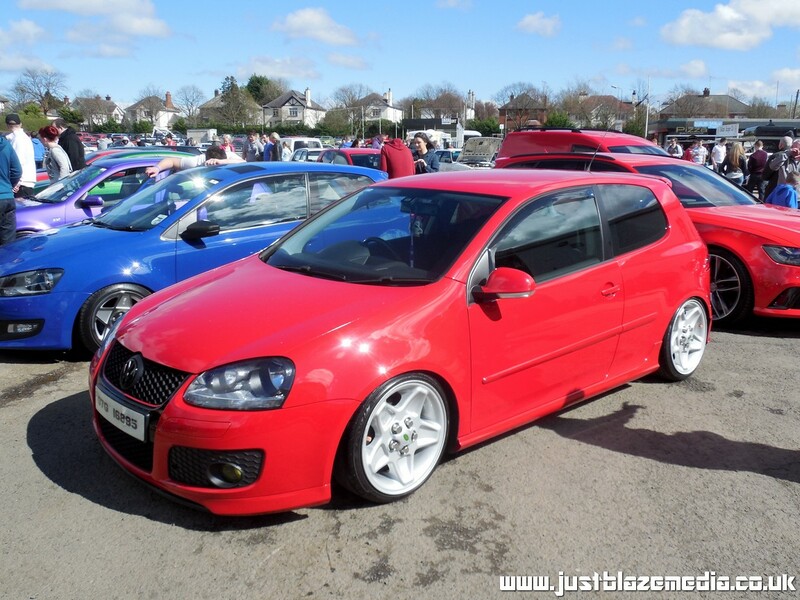 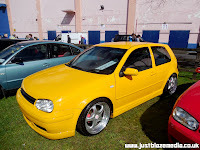 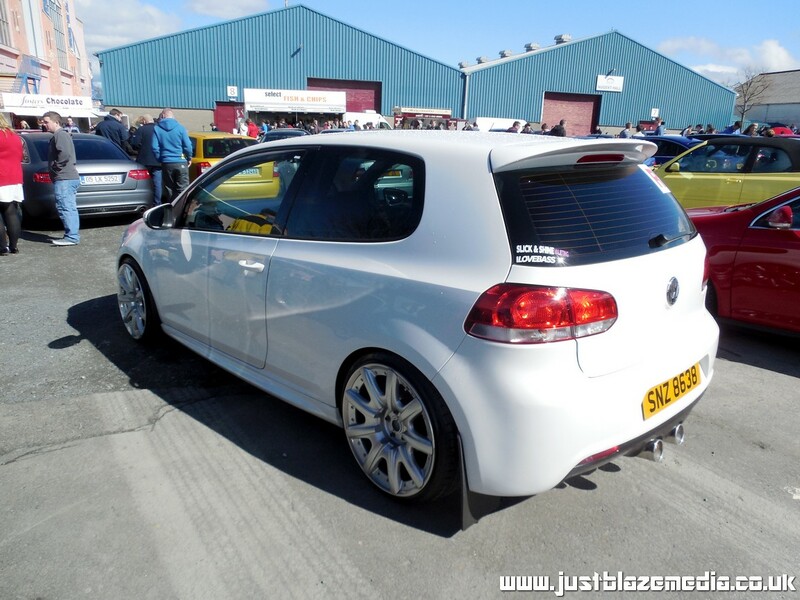 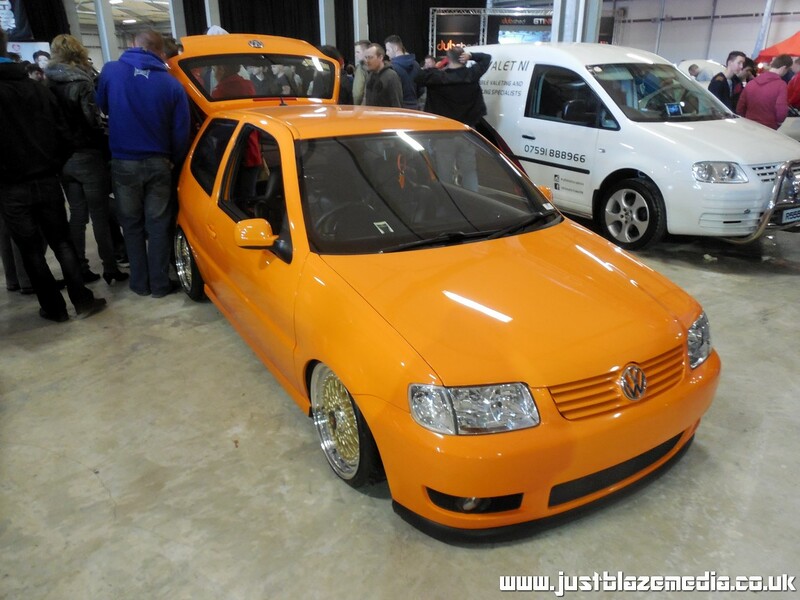 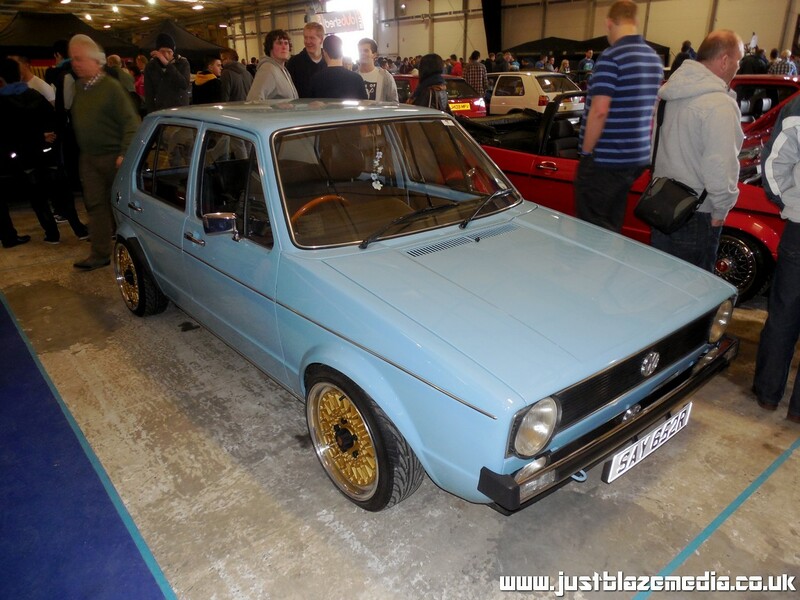 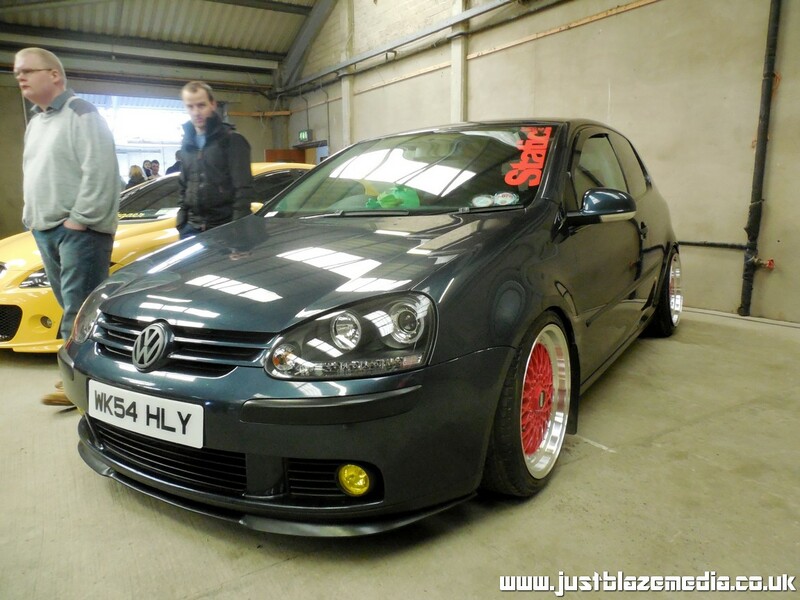 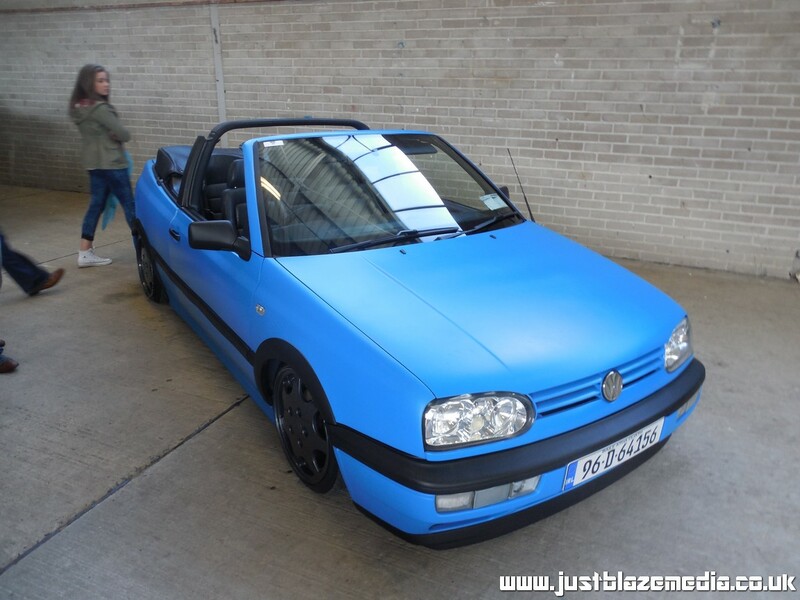 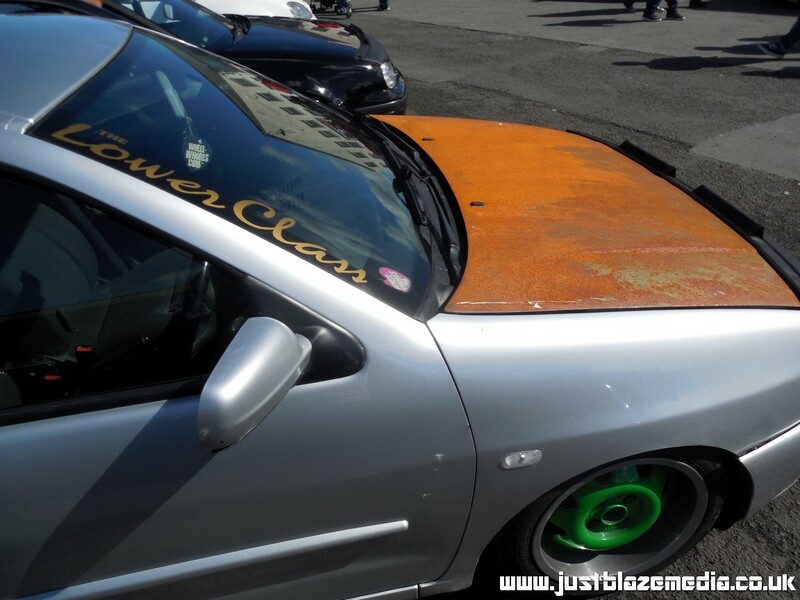 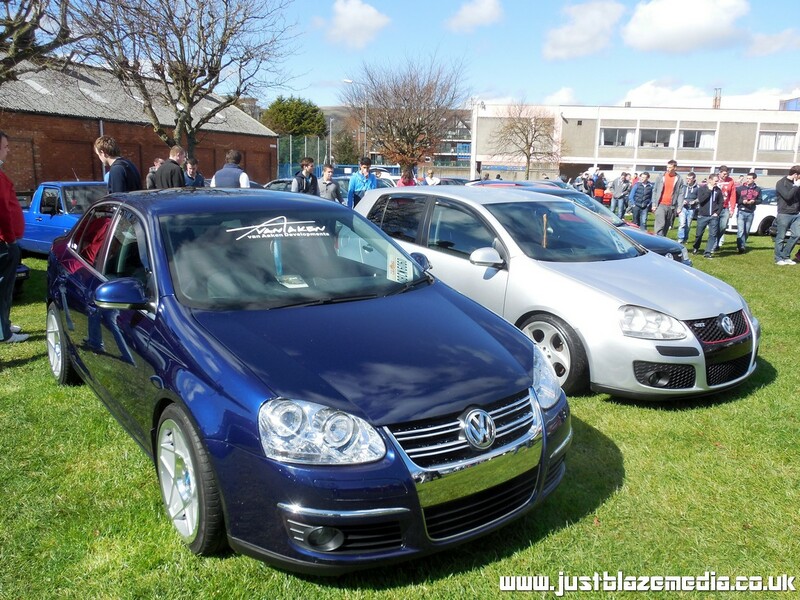 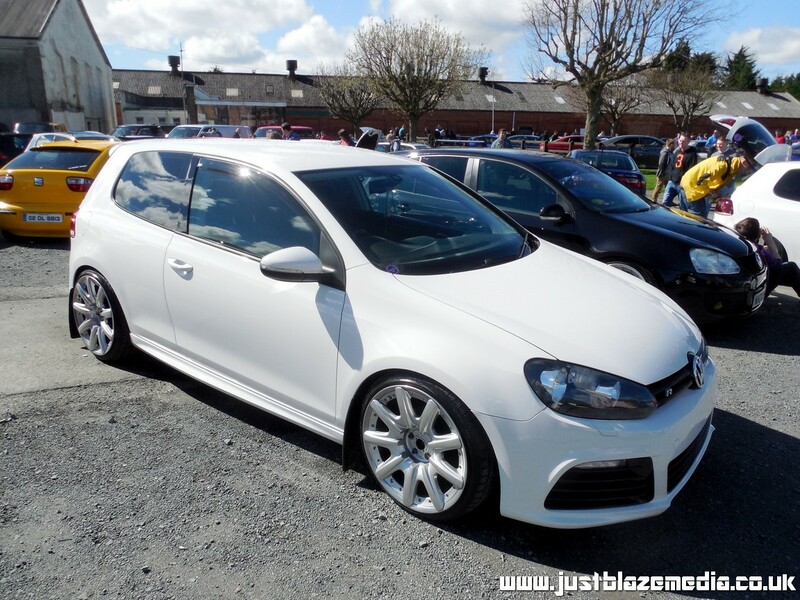 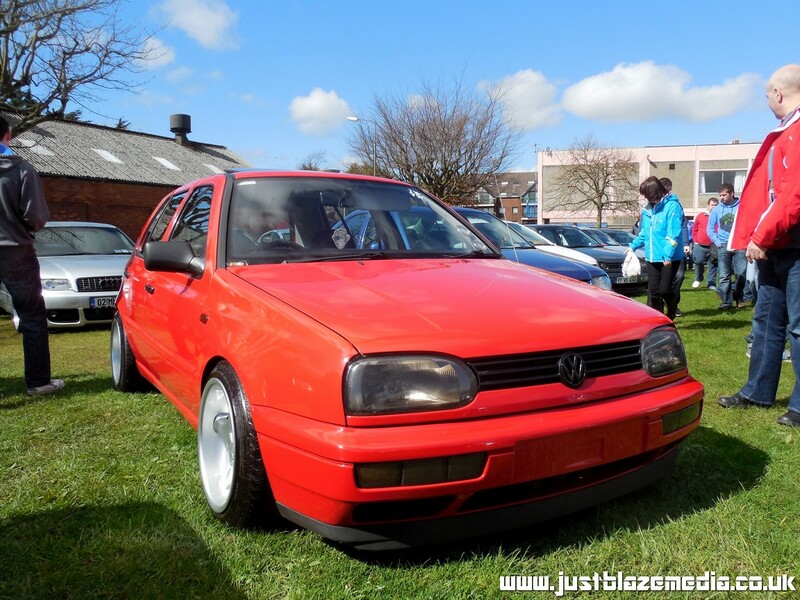 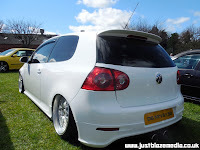 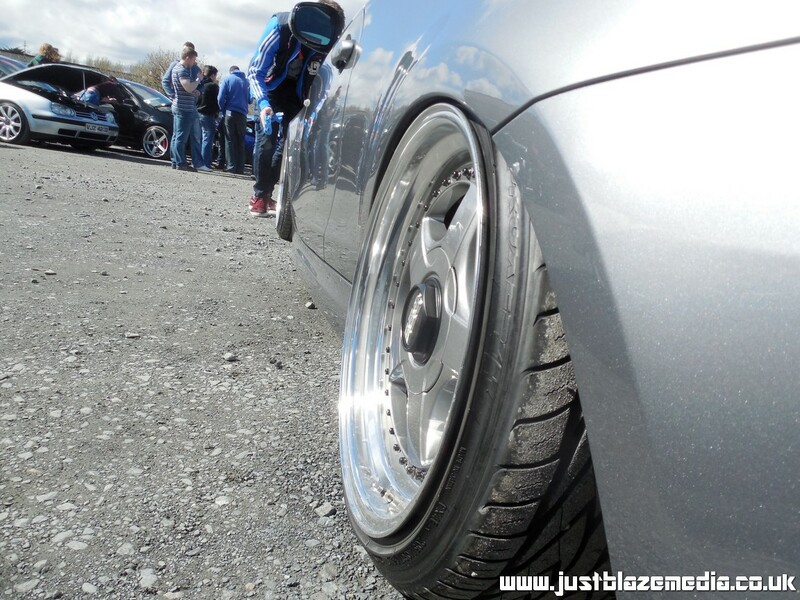 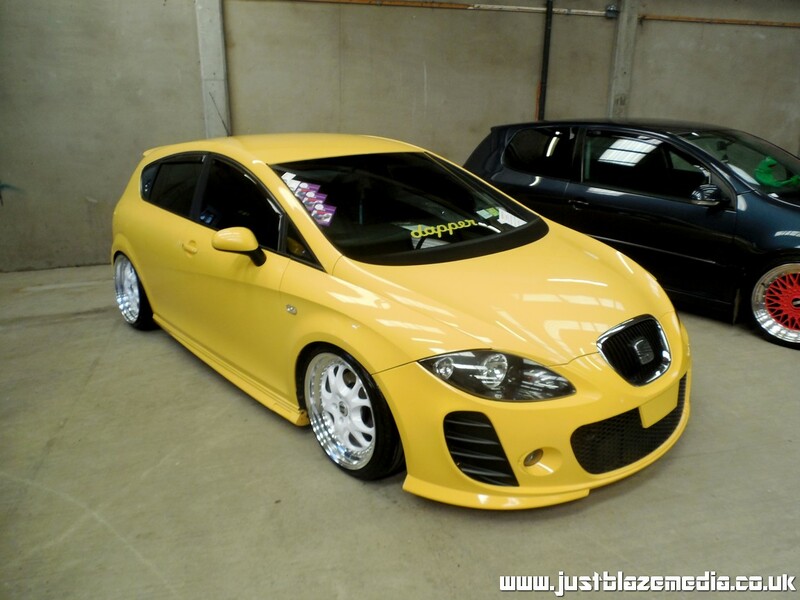 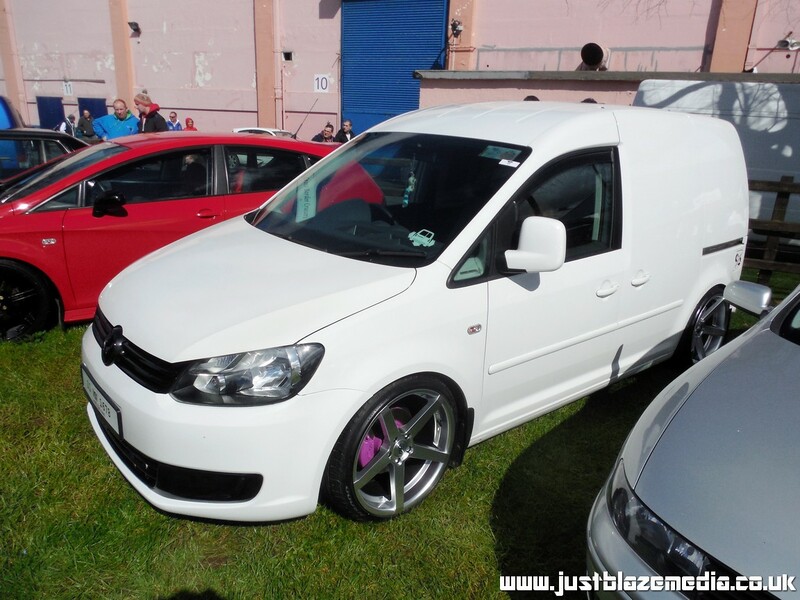 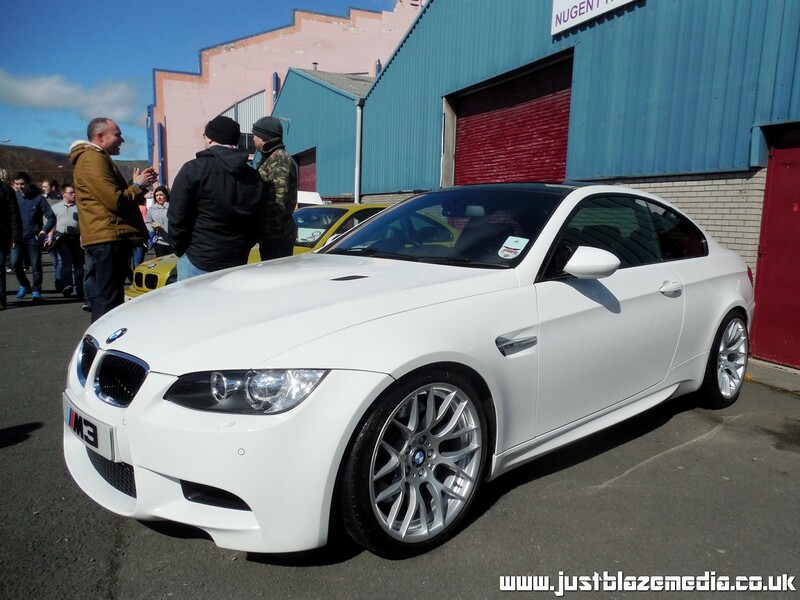 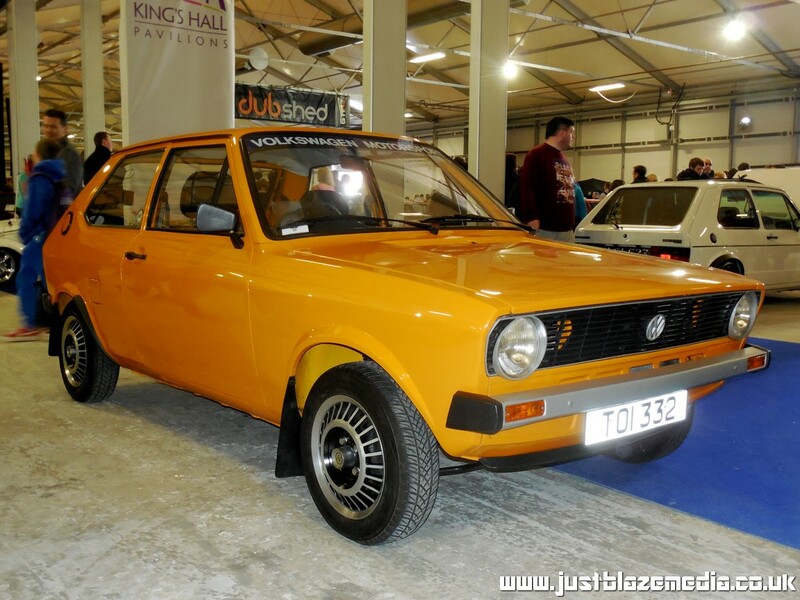 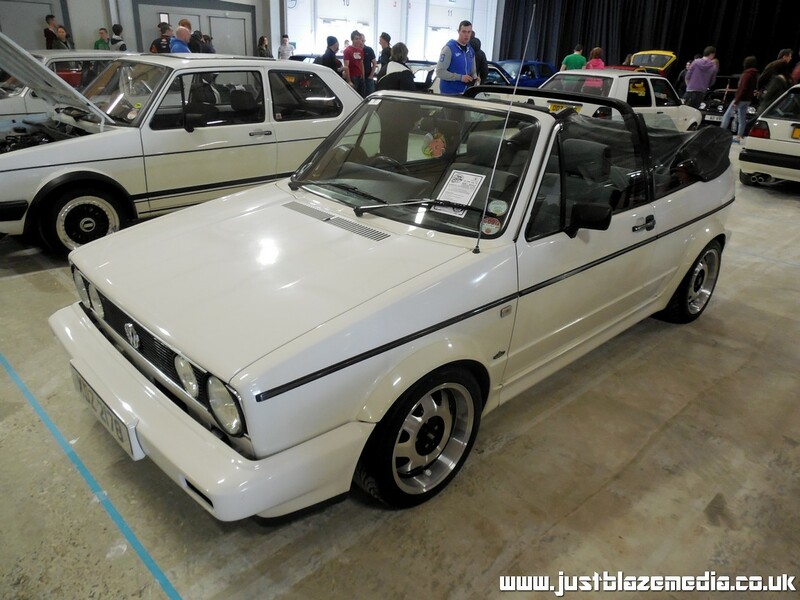 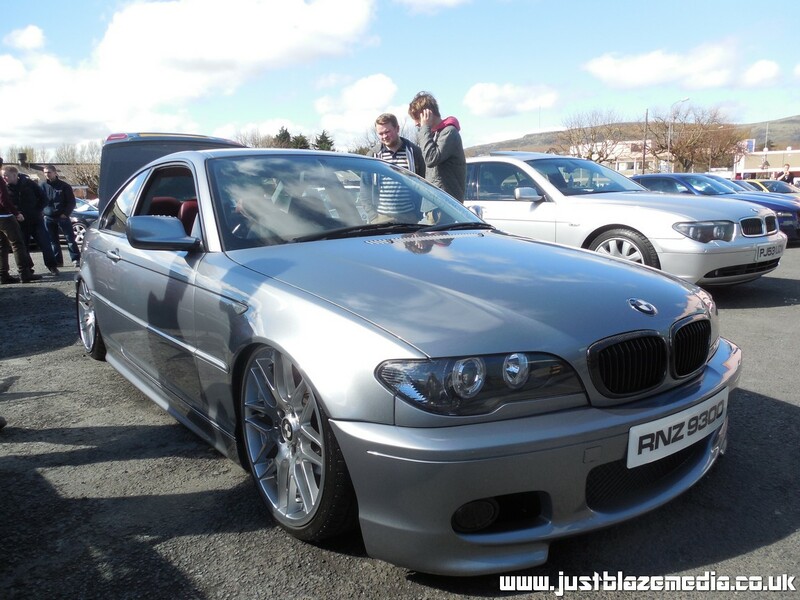 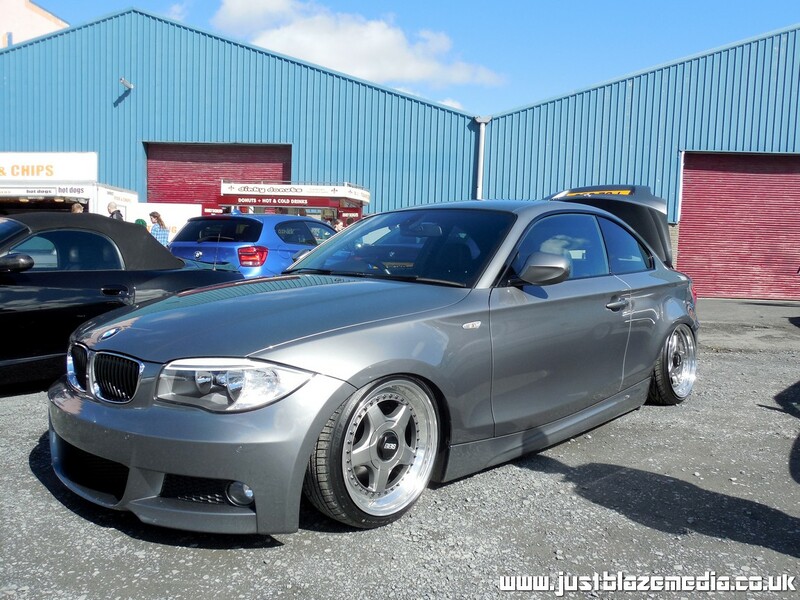 Roll on Dubshed 2015!